Beautifully remodeled town home right in the heart of downtown Gallatin! The open concept allows you to flow from the entrance through the kitchen into the dining room/living room. The kitchen has brand new stainless steel appliances, Formica counter tops and plenty of cabinetry for all of your culinary needs. You ll appreciate the private, low maintenance patio perfect for dining al fresco. And did we mention a brand new HVAC system. Come see today! 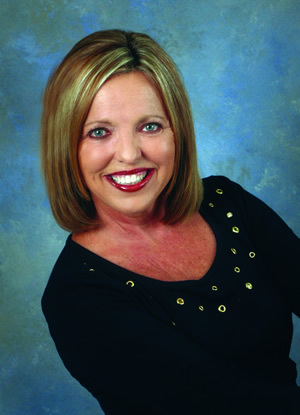 Polly Watts of Maxim Properties Inc.